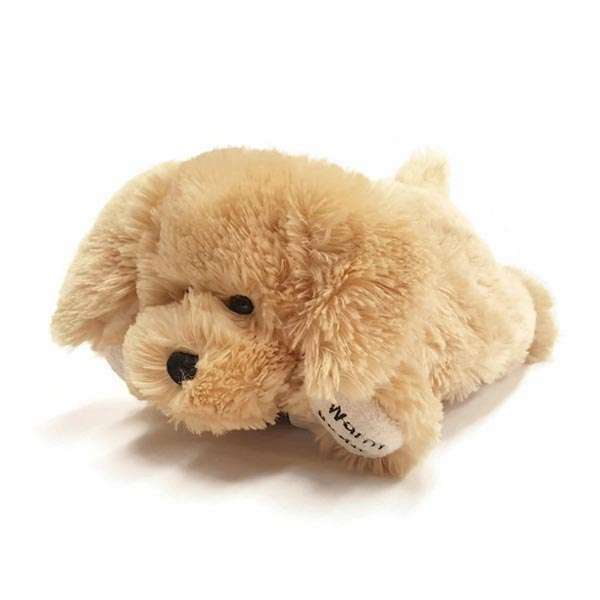 The Warm Buddy Small Labrador Puppy features a removable inner pack that can be used warm or cool. 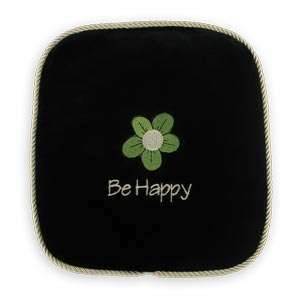 The heat pack is made from all natural ingredients, is hypoallergenic and safe and easy to use. A great gift item, animals love them too. 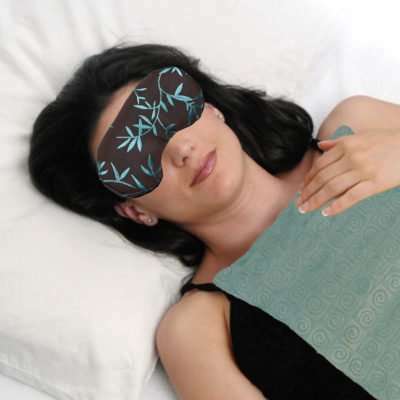 Soothing heat relieves tension and promotes sleep. The Warm Buddies are the best loved friends of my Great Nieces…infant-/kid friendly…abso-lutely wonderful. Product is well made in Canada. I bought this for my 5 year old and we heat it up every night at bedtime. She has now left her sleeping bear and trading him with her warm buddy. Love it! I’ve lost track of how many small and large puppy I’ve bought…Everyone who has them adores and uses them often…from my 90 yr old auntie to my 4 yr old grand daughter… Thank you for the extremely fast delivery!! Appreciated that the customer service and delivery service was thankful and efficient. Keep it up!! Love it! Perfect for cramps or to just have. Really good in college for me.